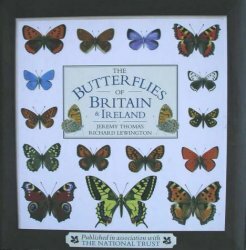 The mail order price is Â£4.50 (includes p+p). 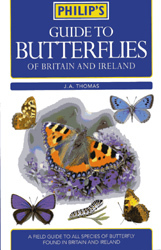 All proceeds are donated to Butterfly Conservation. 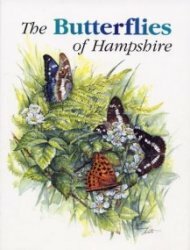 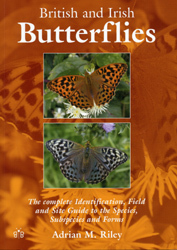 Cheques should be made payable to "Butterfly Conservation Hampshire Branch" and sent to Andy Barker, 13 Ashdown Close, Chandlers Ford, Eastleigh, Hampshire, SO53 5QF, together with the address to which the booklet is to be sent. 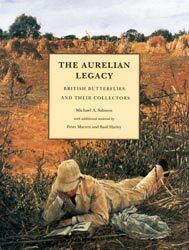 The first to provide top quality photographs of a large proportion of the species that occur here. 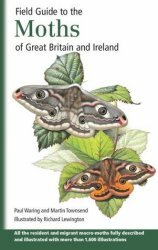 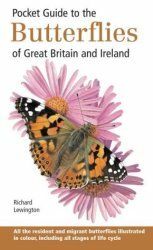 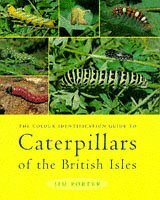 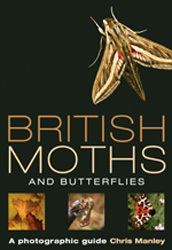 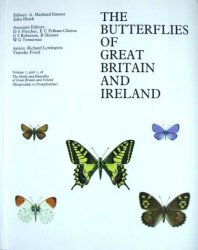 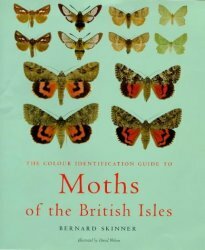 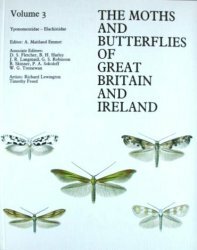 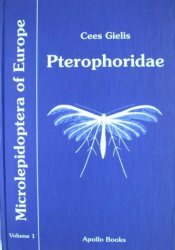 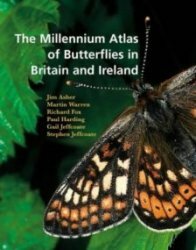 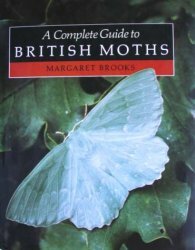 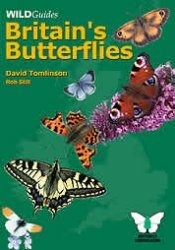 Worth seeking out for its wonderful photographs of all stages of the life cycle of a selection of British species. 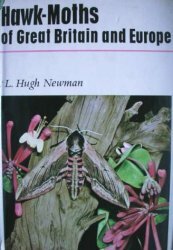 OUP. 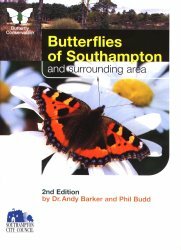 Essential for anyone wishing to get to grips with this group. 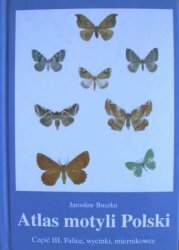 OK, so it's in Polish, but the flight times and foodplants are easily understandable and the plates of geometers and especially the pugs are second to none. 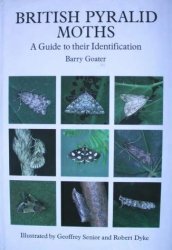 A fantastic read, wonderfully written and a mine of information.